Overseas Car Shipping – Which Type Should You Choose? Thinking about taking your car overseas? It’s a straightforward process for almost every destination. 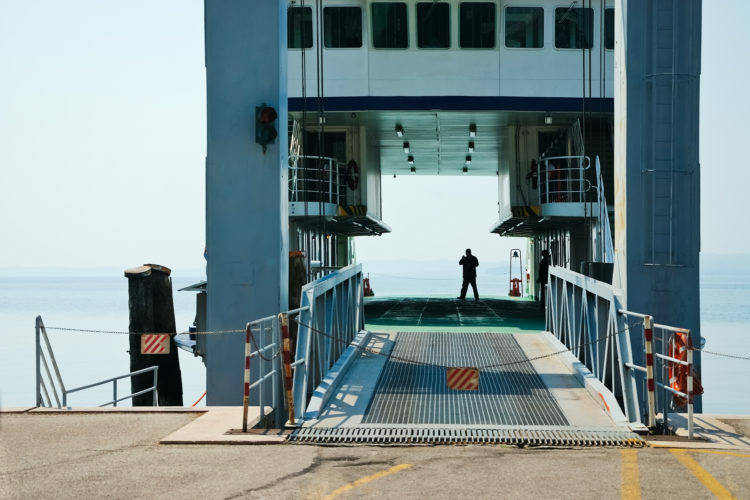 Choosing a professional, experienced company is the first step – then, you can decide between the shipping types on offer. Container Shipping – your car is loaded into a container, either on its own or with another vehicle, to be transported by freight. Roll-On Roll-Off (Ro-Ro) Shipping – your car is simply driven on and off the specially-designed vessel which will transport it. Remember: you must take out insurance on your car and any possessions inside it, otherwise they won’t be covered. Both methods are secure ways to transport your vehicle, but taking out insurance will give you extra peace of mind. We provide a choice of insurance options, so you can select the type that’s most suited to your needs. You can learn more about them here. Ro-ro (roll-on roll-off) vessels are purpose-built to carry rolling cargo. Cars are driven straight onto the ship, where they’re secured and braced by professional handlers. Vehicles have limited exposure to the elements, as they’re stored below deck. Rates for ro-ro shipping are economical, as the cars don’t need to be packed for transport. This eliminates a range of costs, making it a cheaper shipping method. However, the locations you can ship to – while still extensive – are more limited than with container shipping. And, ro-ro ships are more likely to trans-ship, meaning they won’t go directly to your destination. This means that they can take longer to deliver your car, compared to container shipping. There are also restrictions on what you can store inside your car when using ro-ro shipping. You can’t transport anything that’s not fixed to the car, as the port won’t accept a vehicle loaded with personal effects. Container shipping is more expensive, but offers some valuable benefits. Vehicles are carefully loaded and secured inside the container using ramps and straps, before being craned onto the vessel. All containers are sealed for security reasons, offering further protection. Depending on where you’re shipping from and to, container shipping may be the perfect option for you. It’s available all over the world, and can allow you to reach more unusual destinations. Shipping in a container also allows you to store personal items inside your car when it’s transported. If you’re considering this, it’s sensible to choose a container shared with another car. It’s more cost-effective, while providing a similar experience to shipping in a dedicated container. It’s also the best option if you’re shipping more than one car, as you’ll get better value for money than if you transported them separately. 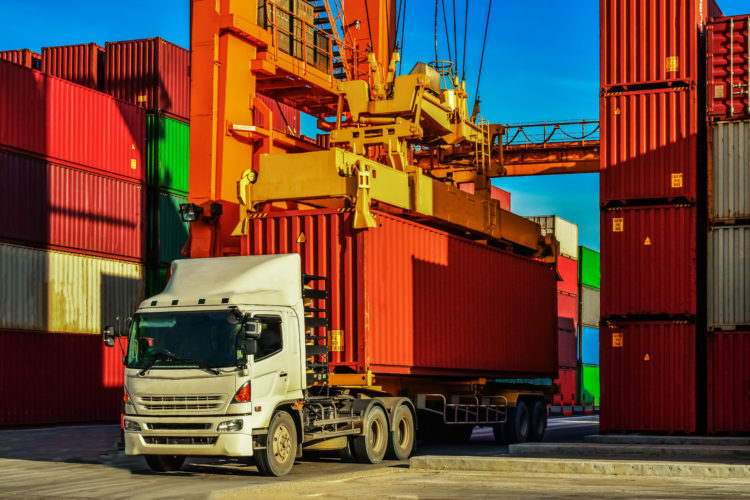 However, if you’re shipping a particularly valuable vehicle, you may want to opt for a dedicated container to keep your mind at rest. Likewise, if you have a range of other items you’re transporting – if you’re moving home, for example – you could make great use of a single container. 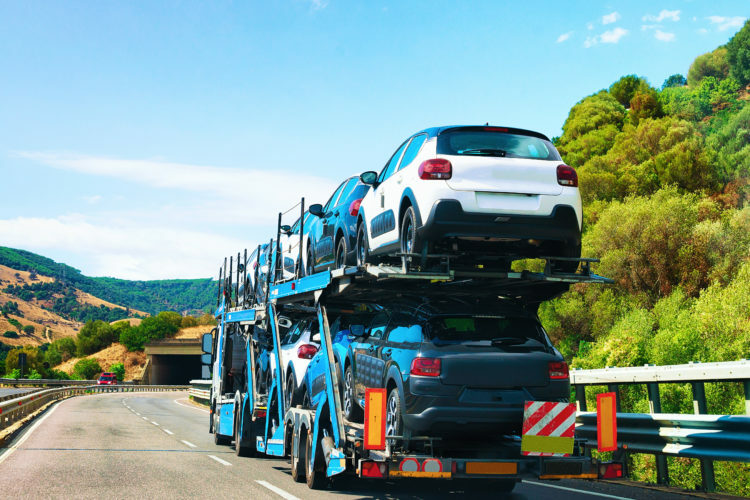 The best option for you depends on a range of factors: from the type and number of cars you’re looking to transport, to where you’re shipping from and your vehicle’s destination. We can advise you on making the right choice. If you’re looking to ship your car overseas, try out our professional service, or contact us today to discuss your requirements. However you want to transport your car, you’ll know it’s in safe hands with Andrews Shipping.